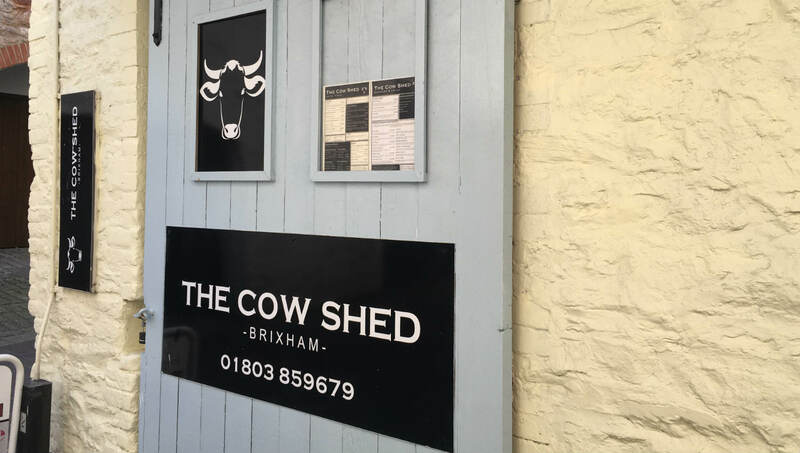 Located in a pretty side street just a few steps from Brixham's beautiful harbour, the recently refurbished Cow Shed is an exciting new bar and restaurant in this South Devon town. 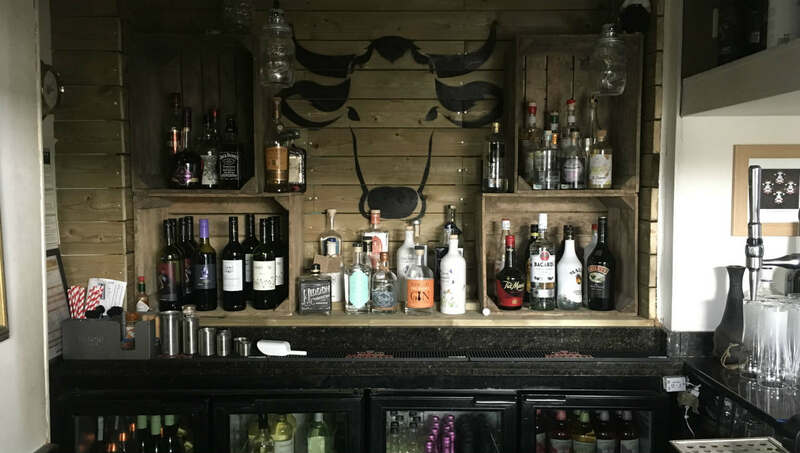 Opened in February 2016, The Cow Shed is essentially a bar and grill specialising in exotic steaks, burgers and venison. The extensive menu includes fresh, locally-sourced ingredients wherever possible. With a light, fresh interior of whitewashed stone walls and quirky cow-themed furnishings, there's plenty of seating for over 40 guests. Wherever you choose to eat - in a quiet corner, next to the windows in the bar or amongst the ambient buzz of the main restaurant, you can be sure of a friendly welcome at The Cow Shed. Our main menu offers mouth-watering selections to choose from, such as fajitas, BBQ ribs, sharing platters, loaded fries and, of course, steaks, either plain or topped with cheese or prawns. Our burger menu has something for everyone. All burgers are home-made, served with fries and home-made coleslaw. We also have a children's menu, and they can build their own sundae for dessert. On our drinks menu you will find draft Devon red cider and Cornish Pilsner lager. 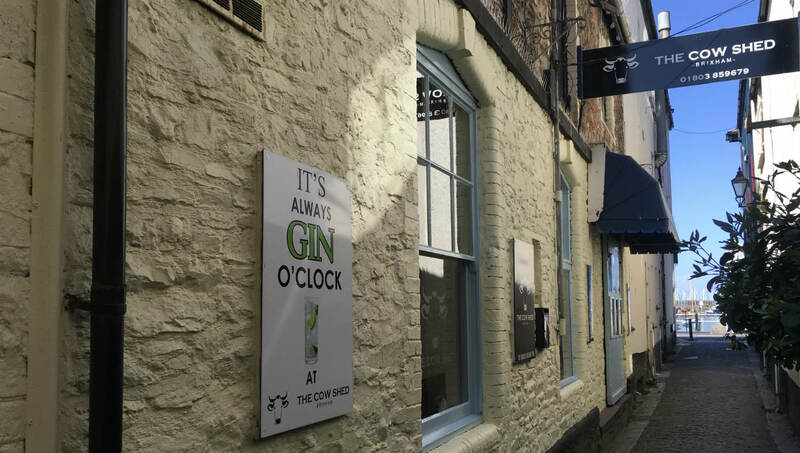 We also offer a Gin menu, with artisan gins from small batch producers - offering something a little different to the rest. 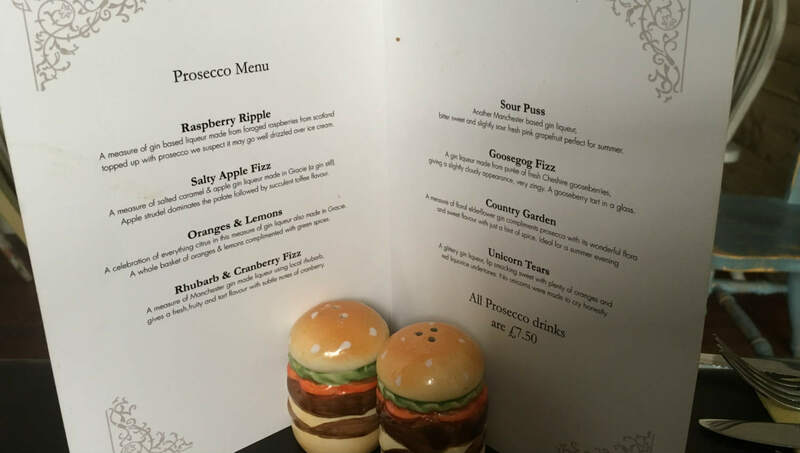 We also have a Prosecco and Gin cocktail menu. So if you fancy a bite to eat or just a drink, why not pop along?